Three important things to consider when remodeling your Glendale roof! Have you noticed brown spots on your ceiling? Are your energy bills starting to rise? You may need to look into roof repair, or it may be time to remodel or replace your roof. The condition of your current roof will have a big impact on how much your roof remodeling costs, how long it takes and what kind of materials are possible to use. Some of the old materials may need to be stripped, such as the underlayment or flashing. Or some of the underlying structure may need to be repaired. In some cases, you may need to replace the roof entirely, starting from the subdecking and ending with completely replacing all the shingles or tiles. Your roofing contractor can diagnose the condition of your current roof and let you know what work will need to be done. Some roofs have a lot of peaks and valleys. This complex design enhances the look of your home, but it can make re-roofing a more difficult task. A flat, unbroken roof is the easiest type to repair or remodel. The more intersecting points you have, the more difficult the job will be and the more expensive it will be. Intersecting points can include chimneys, sky lights, vents, peaks and valleys, side walls and more. Roof complexity does not prevent you from remodeling your roof, nor does it limit your options for roofing materials. But understanding your roof complexity can help you have a more realistic idea of how long your project will take and how much it will cost. While some roofing materials may be beautiful and offer many excellent benefits — such as slate or concrete tile — your house may not be able to support all materials. Stone, clay and concrete are very heavy, and if your house can’t support the weight, they could come crashing through your roof deck or could crush it inward. You must work closely with a roofing contractor when considering these materials. Your Glendale roofing contractor can evaluate the supports and let you know if any additions need to be made or any materials need to be replaced. Adding structural supports can significantly lengthen the project time and increase the cost. However, the overall durability and other benefits of these roofing types may offset the additional expense and time involved. 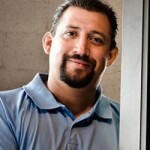 Arizona Roof Rescue is experienced in all types of roof installation and roof remodeling projects. 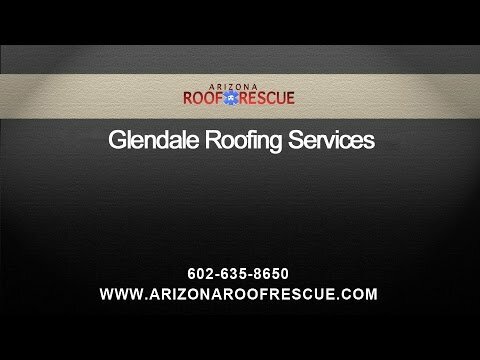 We have been helping Glendale residents get the best roof for their homes and businesses for many years, and we have earned a reputation for high quality workmanship and top-notch customer service. We also perform roof repair to take care of simpler problems that don’t require total re-roofing. Whatever the solution, we’ll perform the work with the highest level of professional and help protect the longevity of your home.